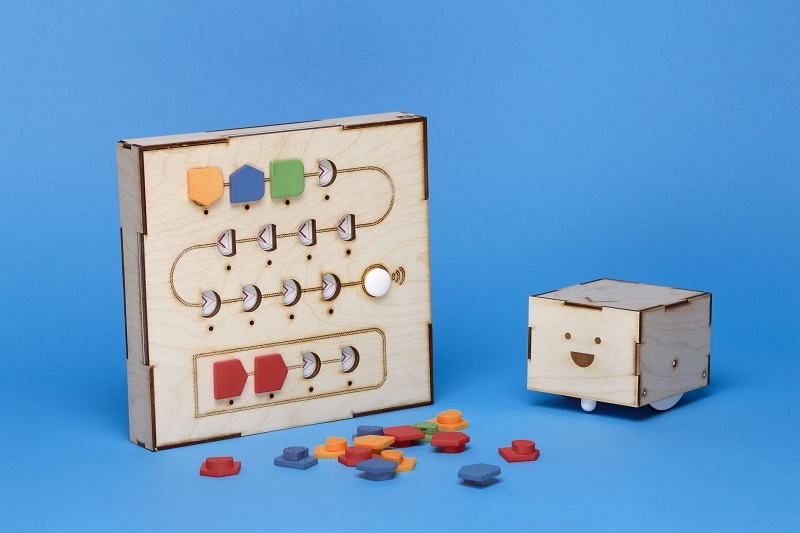 Meet Cubetto Playset, a tangible programming interface by Primo Toys that teaches children programming logic without the need for literacy. Founded in 2013, the company’s mission is to improve the way technology and science are introduced to children through tangible play. 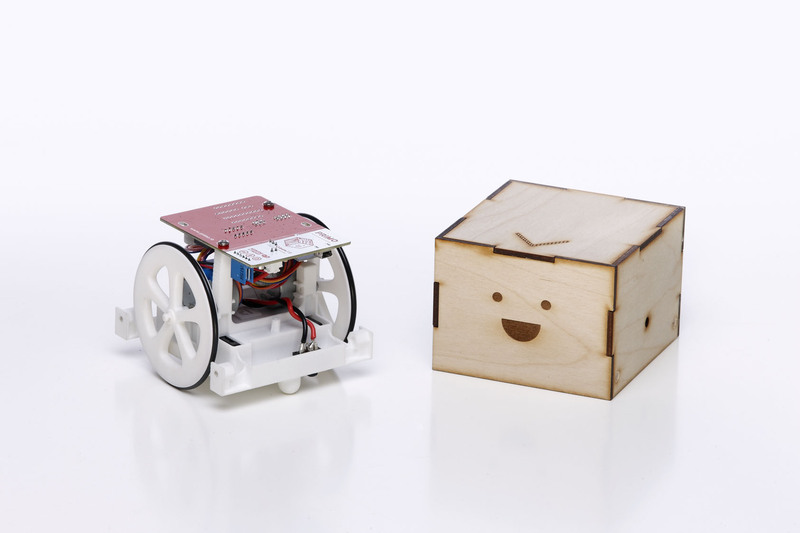 Their flagship product, the Cubetto Playset and Cubetto Robot is designed in the UK combining natural materials and electronics. Starting life as a Kickstarter Project, Primo Toys had a need to deliver a short series run to fulfil the initial orders placed through the programme. Ben Callicott, Head of Product, Primo Toys, identified Additive Manufacturing (AM) as the ideal production method for this initial run of 650 sets. 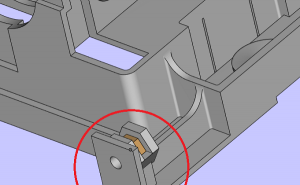 A key benefit of AM is the ability to modify and change the design of a product during the production process. 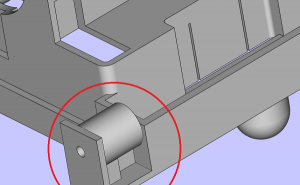 Whereas with traditional manufacturing methods you’re committed once you have purchased expensive tooling, with AM you can simply modify or adapt the 3D file at any point based on production feedback and development needs. Primo Toys reaped the benefits of this flexibility when they encountered difficulties with the build and assembly of the first set of parts. Working with the Materialise Design and Engineering team, the functional features of the Cubetto Robot and the directional blocks were re-engineered to adapt or improve their performance and assembly attributes.